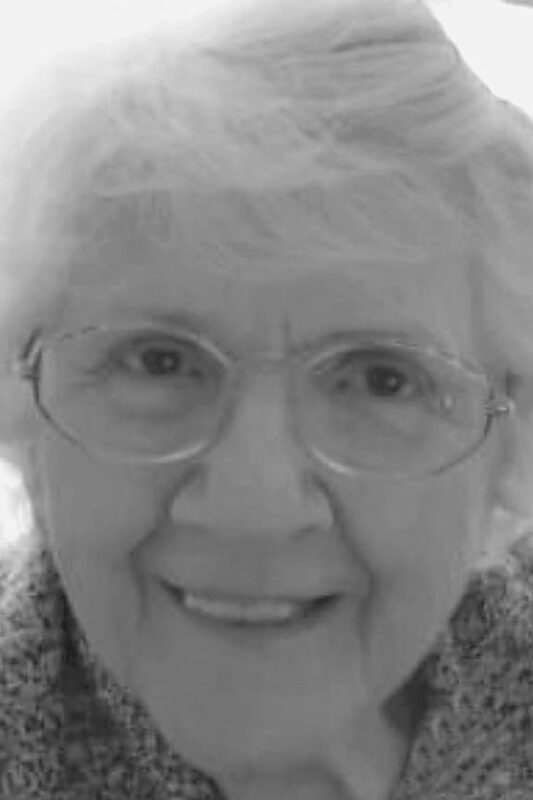 Carol L. (Hileman) Loucks, 81, awoke in the presence of the Lord on Monday. She was born in Geeseytown, daughter of the late John S. and Gladys T. (Mangus) Hileman. In 1974, she married Orville Loucks, and he preceded her in death in 2000. Surviving are three daughters: Carol J. Pritt and husband, Eric, of Flinton, Geraldine Dillon and Judy Kifer and husband, Thomas, all of Altoona; a son, Patrick and wife, Edna, of Manheim; 17 grandchildren; many great-grandchildren; two sisters: Oletha Myers of Martinsburg and Paula Keithley of Williamsburg; and a brother, Mark Hileman of Hollidaysburg. Carol was a 1956 graduate of Hollidaysburg High School. She accepted the Lord as her savior when she was 19 and strived to live for Him. Her favorite hymn was “This World is Not My Home.” She enjoyed singing hymns and spending time with her grandchildren. Sept. 1, 2018, at Cornerstone Fell­owship Church of Mill Run, Altoona. Arrangements are by Sorge Funeral Home Inc., Hollidaysburg. In lieu of flowers, please make memorial donations in Carol’s name to Child Evangelism Fellowship of South Central PA, 512 Logan Blvd., Altoona, PA 16602.